Great list. There are a few books here I'm not familiar with. I'll have to check them out. thanks! I'd have to add Dorothea Brande's 'Becoming a Writer' and Mary Wibberly's 'To Writers With Love', which is about writing romance novels but has some fantastic advice for all writers, regardless of genre. 38 Mistakes is one of the most underrated books on writing fiction. Another that I think should be on every writer's shelf is A Reader's Manifesto, by B.R. Myers. It is an indispensable weapon in the fight against the growing pretentiousness and vacuity of American literary writing. I have read all of these books and have to say that, for the most part, they have all left my shelves very quickly. 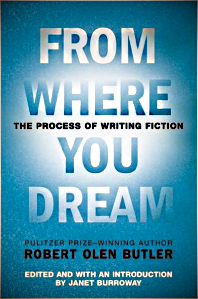 With the exception of the King book (and to a lesser extent, the Tobias book) I find most of them speak to the writer of yesterday or to the idea that one cannot learn how to write well not approach writing from the standpoint of the skill of telling a story and telling it well. The very fanciful notion that characters "write their own story" may appeal to some, but there are those of use who look at writing as the late Alfred Hitchcock did. 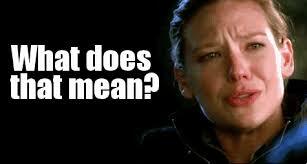 He said: "Some writers will tell you that characters should come with a life of their own instead of being twisted and warped and forced into position. I disagree. 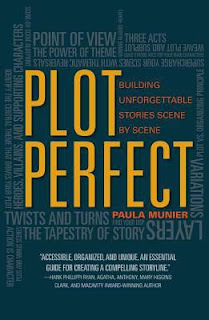 Decide what the characters are going to do; provide them with enough characteristics to make it seem plausible that they can do it; plant in things that will make the scenes work and out comes a credible story." These have been proving invaluable as I make my way to becoming a writer. I think that soon Peggy Tabor Millin's book Women, Writing and Soul-Making will be on lists of the best. Her book is geared toward women, but most of the content applies to either gender. Her book is geared toward women, but most of the content applies to either gender. 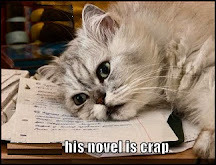 Great novels (critically acclaimed and popular novels) are themselves the best books about writing. All you need to do is to read them like a writer. 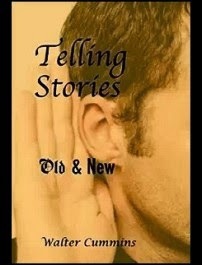 They will teach you everything you need to know about plotting, characterization, point of view etc. Plot Fiction like the Masters: Ian Fleming, Jane Austen, Evelyn Waugh and the Secrets of Story-Buidling. 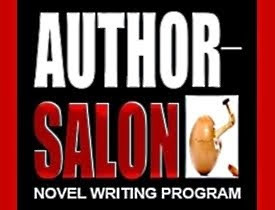 Writing the Breakout Novel was written by somebody who never managed to write a breakout novel. I'm glad you deleted the prior post on this subject and updated it with this new post. A superior product and far more informative! The old post was deleted in favor of meaningful editorial revisions and updates. 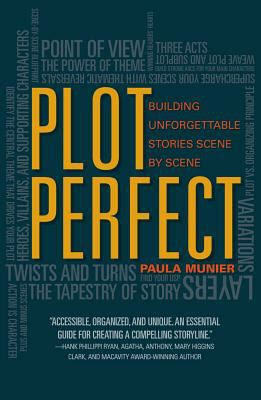 "Plot Perfect" was included because Paula Munier is a successful commercial agent, editor and author. It only makes sense to get the viewpoints of people in the commercial business as a contrast to the more literary authors.